The Twin Towers have re-emerged in the Bronx! 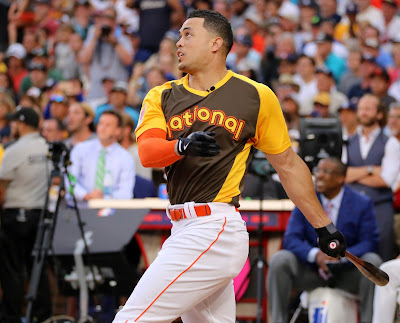 Please click and read my latest curated article on Blasting News regarding the Stanton trade to Yankees. Thank you!!! !